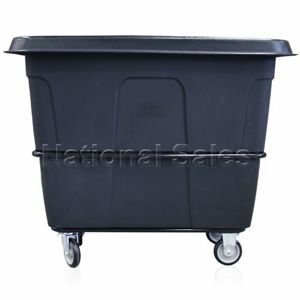 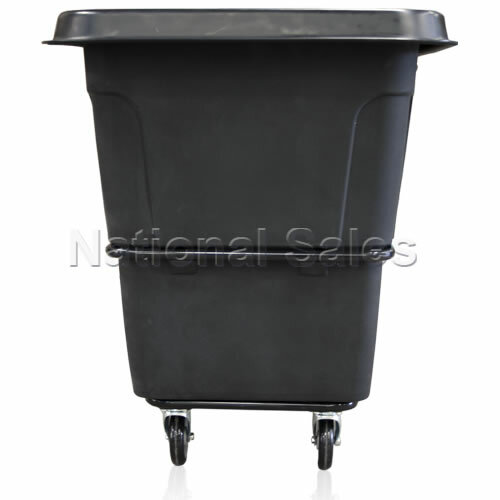 The 225 litre commercial laundry trolley is a lightweight easy to operate trolley bin . 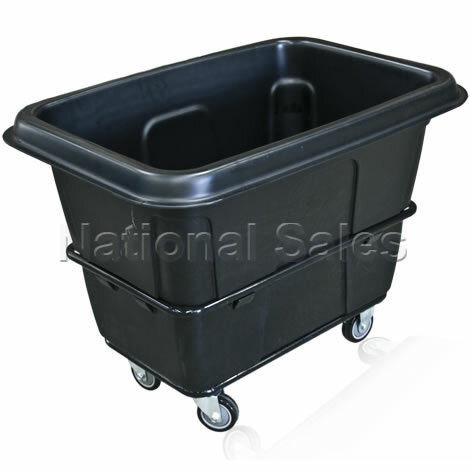 Perfect for laundry or general waste collection in factories, warehouses, hotels etc. 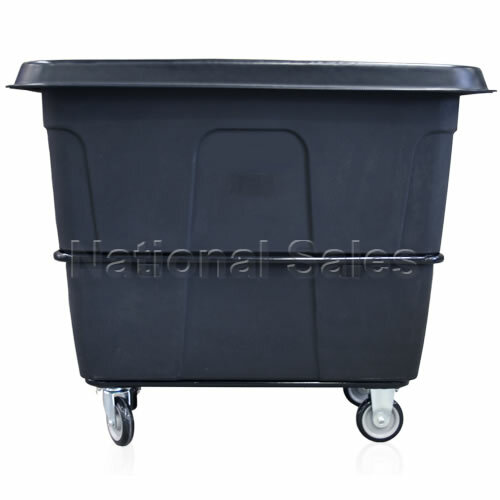 NS-RGT-01 is a full feature warehouse stock trolley withe 2 tiers. 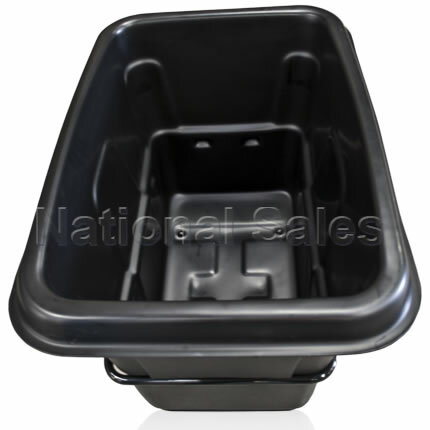 Middle shelf can also be collapsed. 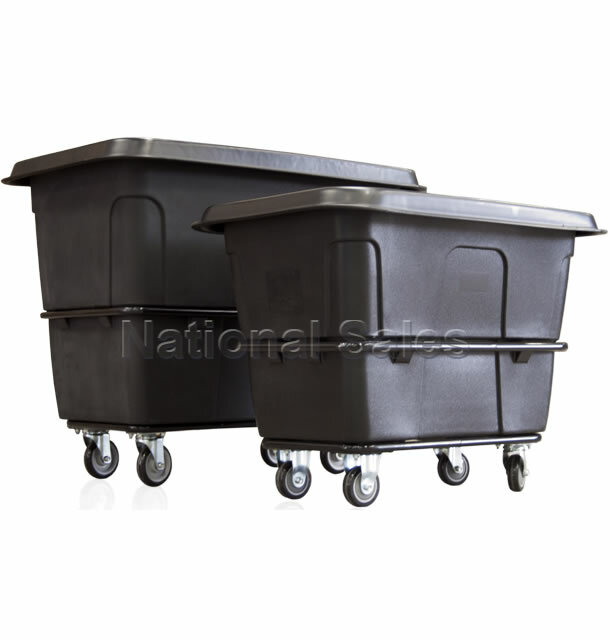 Space saving benefit as trolleys can also nest inside each other.